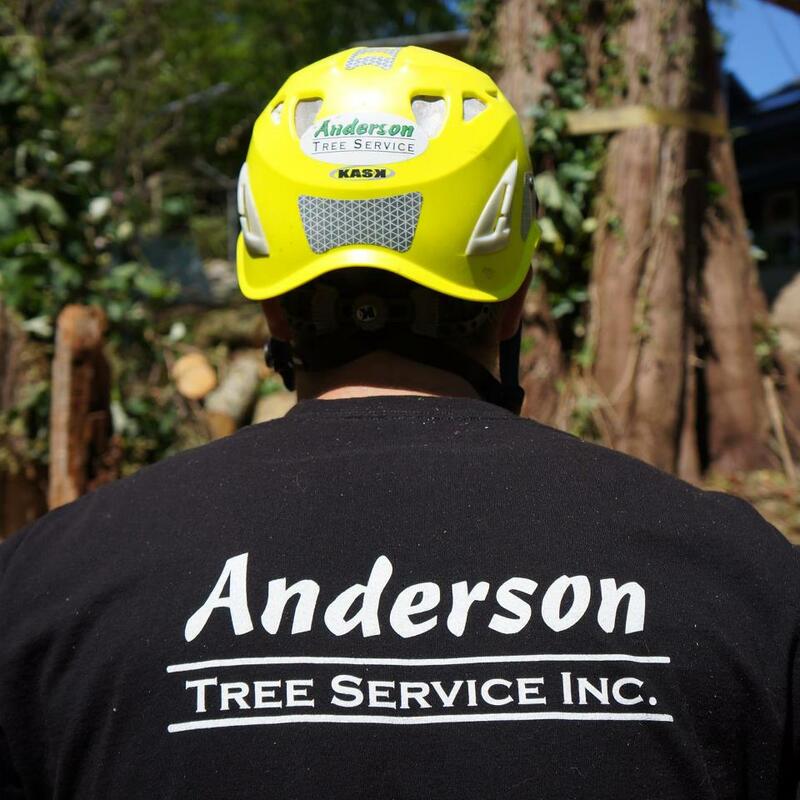 About | Anderson Tree Service, Inc.
Anderson Tree Service is not just local, but family owned and operated. Born in Poulsbo WA, company owner, Leonard Anderson has been a lifetime resident of Kitsap County. Versed in the area’s foliage, he began working in tree service in 1995 and launched the company just five years later. Becoming an ISA Certified Arborist in 2001, Leonard continued to grow the company and its services to the reputable business it is today. This reputation can be expressed through the longevity of the staff, many of which have been with the company nearly a decade now. Along with the unrivaled service offered, this lends reason to the ongoing referrals and testimonials recorded by clients.